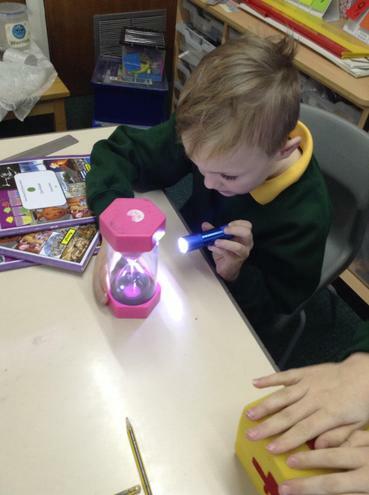 This half term we are beginning to learn all about 'light and dark'. 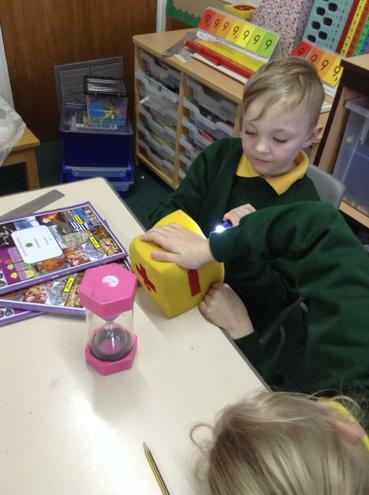 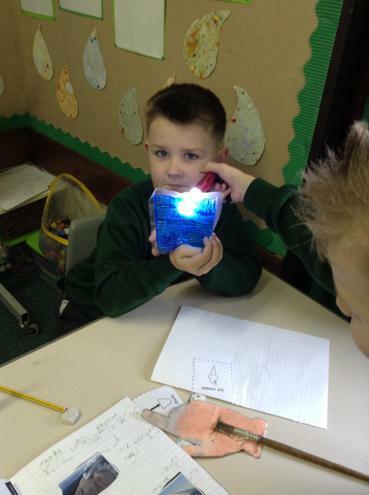 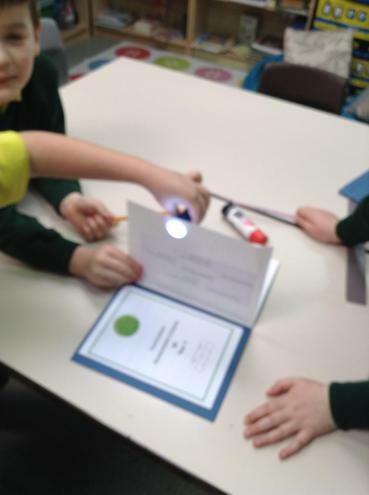 Year 3 have exploring how shadows are formed, as well as setting up investigations to test which objects are transparent, translucent and opaque. 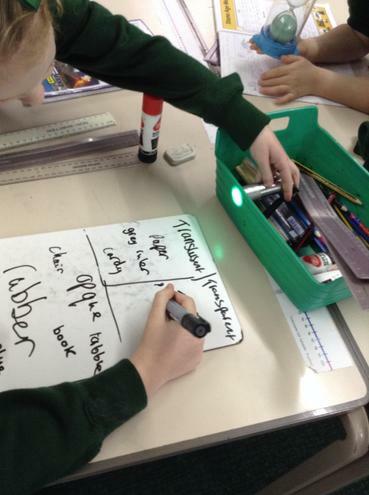 The children are enjoying having to predict what will happen and then test it themselves! 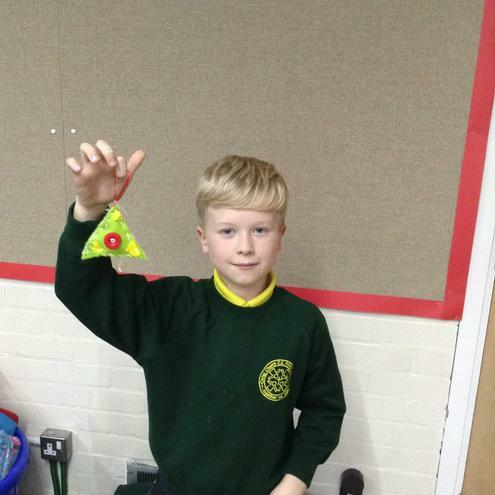 Why not encourage your child to do this experiment at home too! 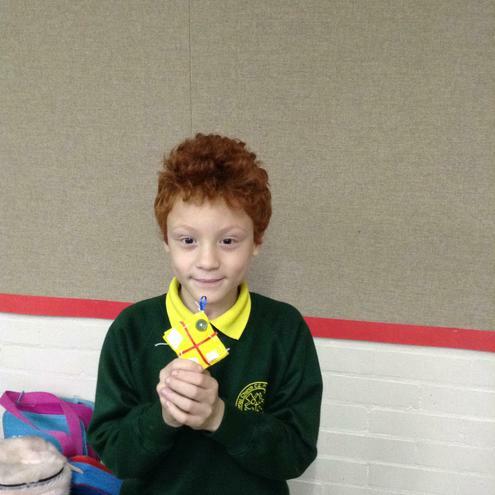 History - Has Greece always been in the news? 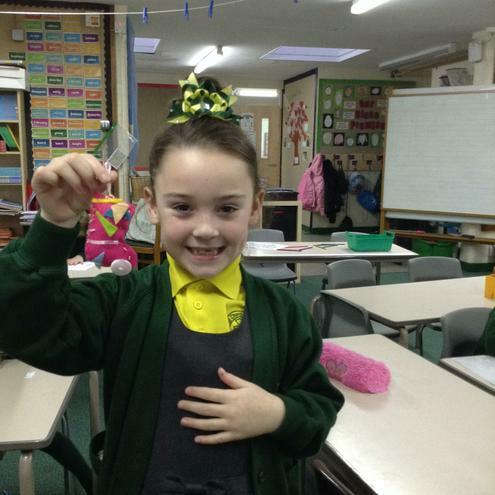 Year 3 have been learning all about Ancient Greece. 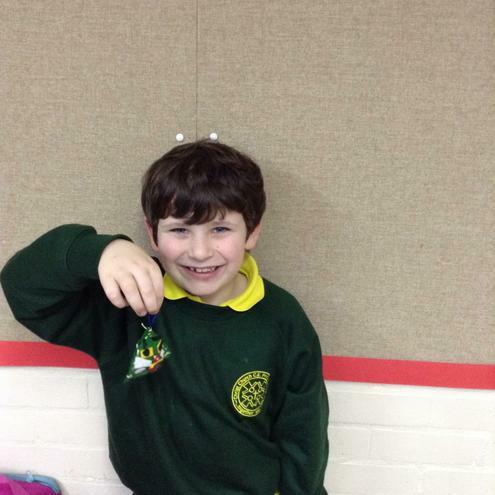 We have been exploring the origins of the Olympic games and how the Greeks have influenced the way we live today! 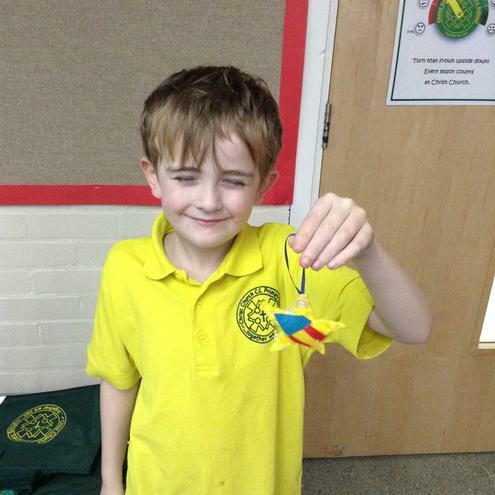 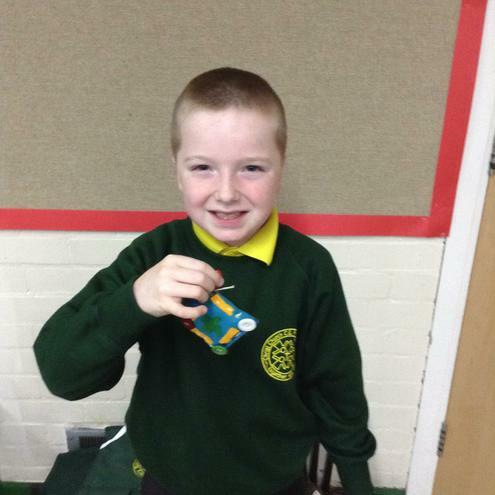 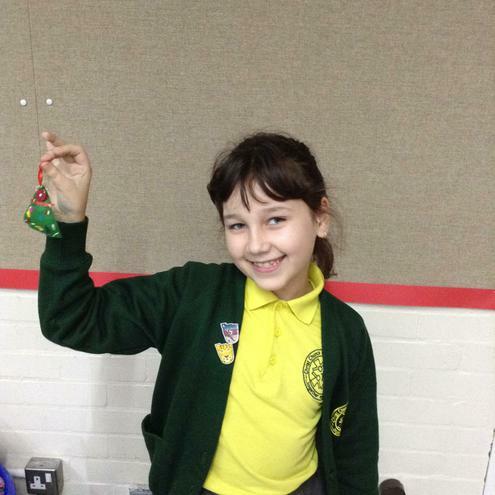 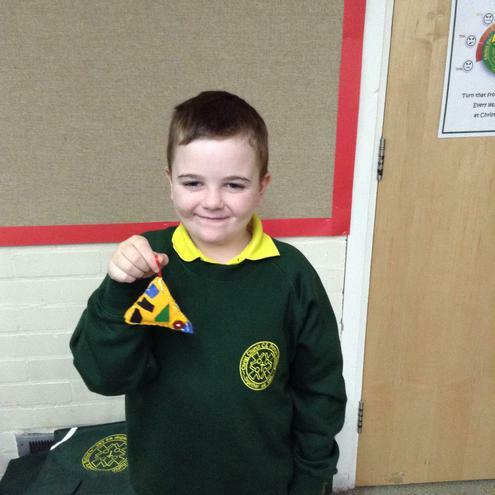 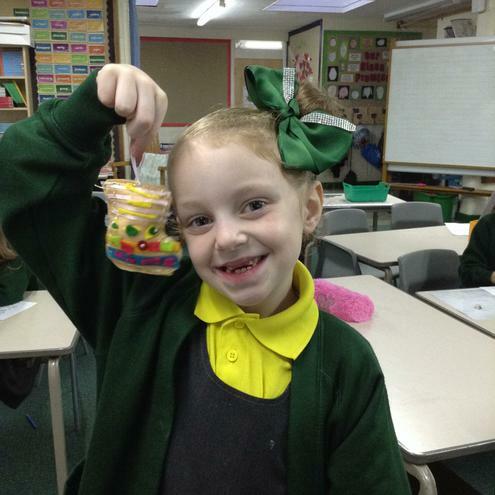 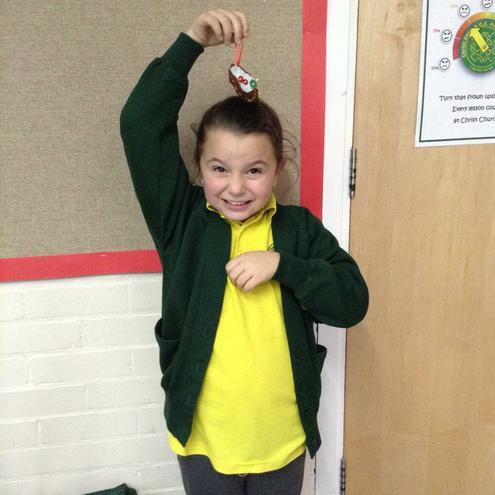 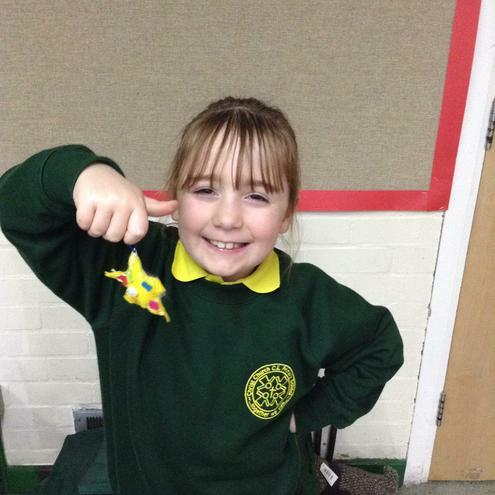 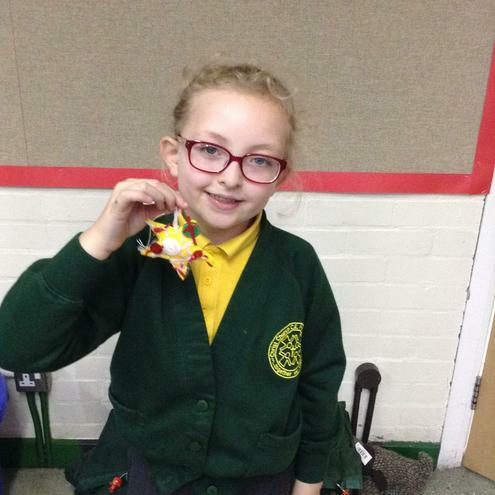 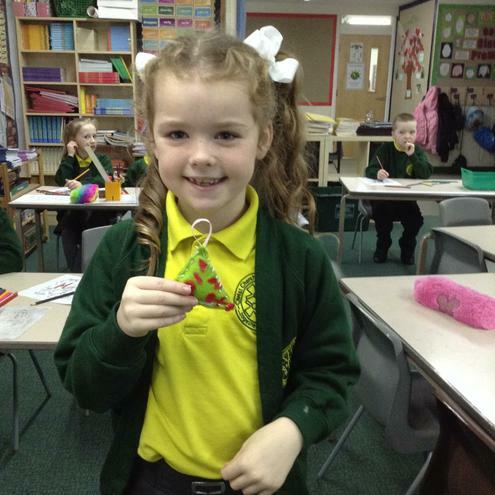 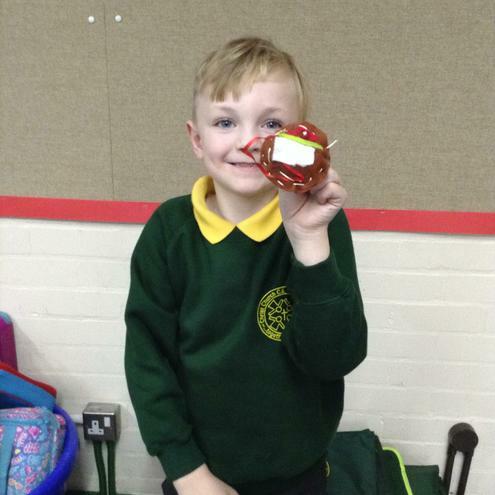 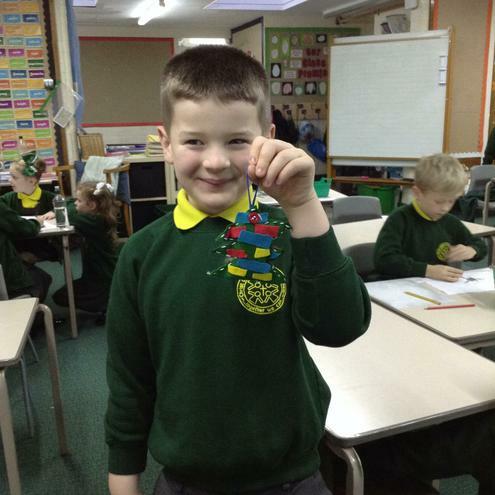 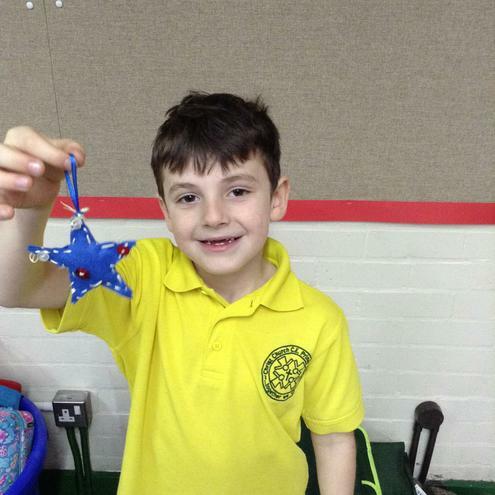 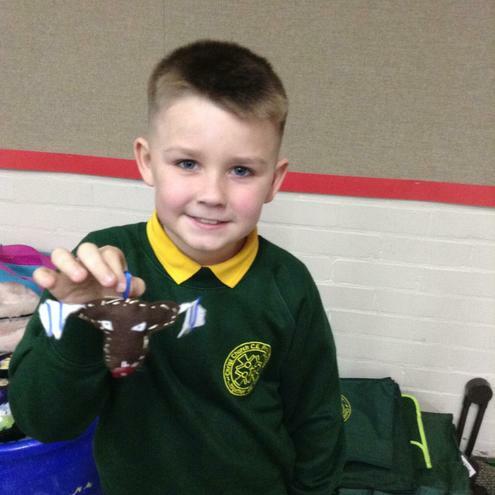 Our class spent time researching ideas, designing and planning to make our own Christmas decorations. 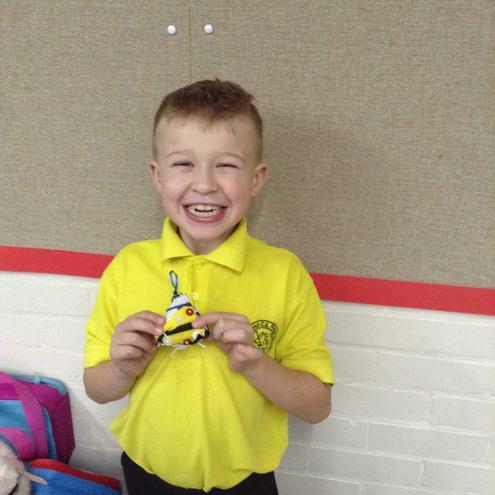 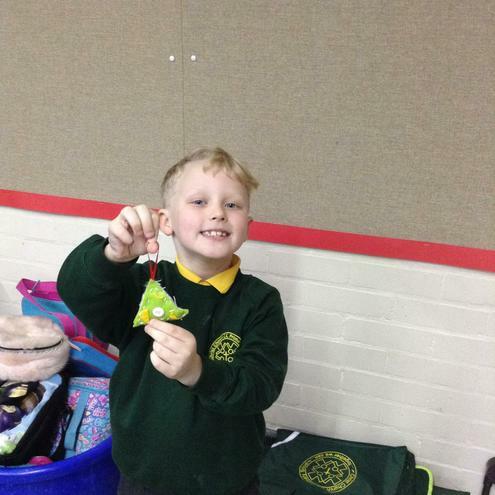 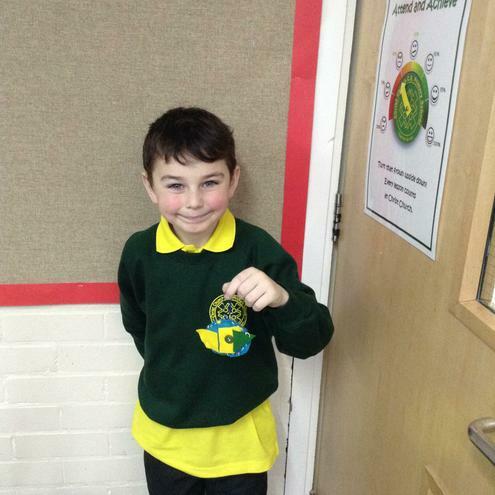 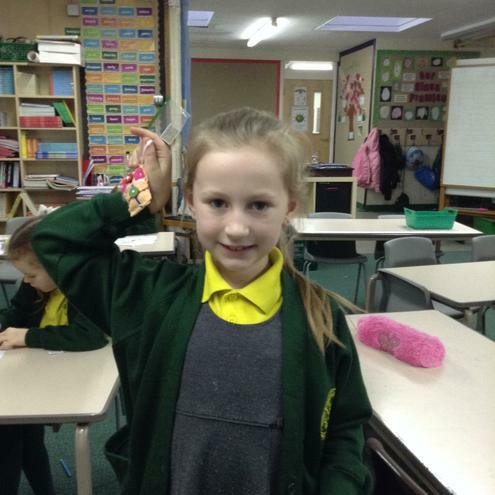 The children even learnt how to stitch!